Marylyn has served several terms on the board of directors of Literacy Action and is also a nationally certified instructor for training new tutors. 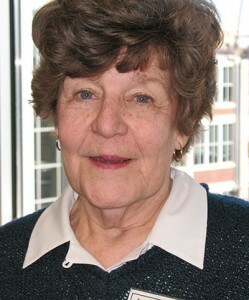 During her long association with the program, she has taught countless volunteers the techniques of effective tutoring. Her active 22-year history with the program is an inspiration for everyone in the organization and ample proof to new tutors of the rewards and satisfaction of the work.